Mulder is called to testify when a serial killer he caught and convicted in 1991 is extradited to another state to face charges. As he and Scully are transporting the convict, a sudden storm causes problems, the killer escapes, and begins tracking our injured duo through the mountain woods. 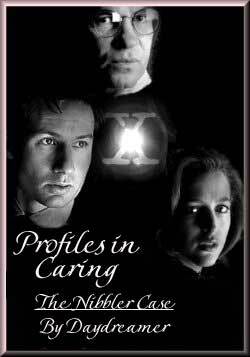 Seriously injured and with Scully in danger, Mulder is forced to walk alone through the dark corridors of a killer's mind to find his hidden secrets.